Luxury Package, Technology Package, Lane Keeping System, Cruise Control, 20 inch Aluminum Wheels! 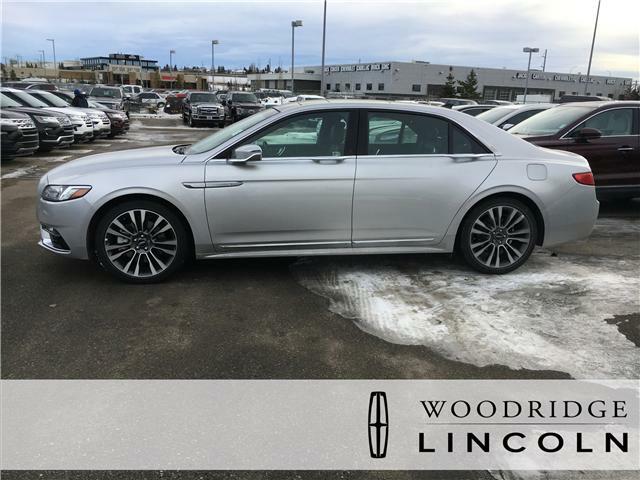 With sharp, modern lines, a rich and roomy cabin, and a lively engine, this 2018 Lincoln Continental is poised for a promising reentry among full-size luxury sedans. Heated Seats, Heated Steering Wheel, 20 inch Aluminum Wheels! 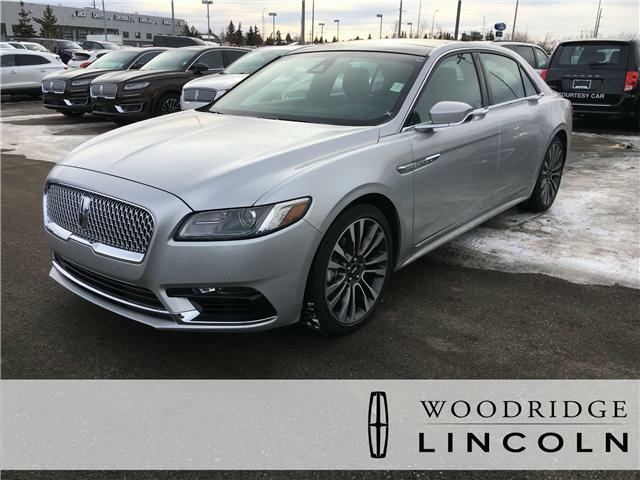 Dramatic styling, a sumptuous interior, and the latest tech are on hand to restore luxury car excellence to this 2018 Lincoln Continental.